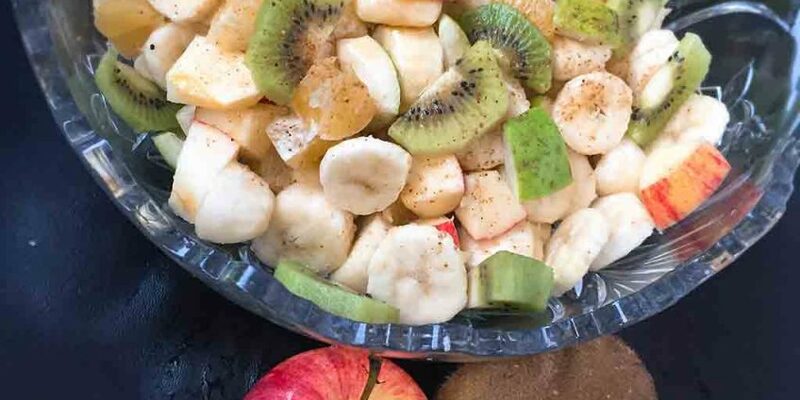 Fruit chaat is a delicious and refreshing salad and iftar fruit dish, made by combining juicy fruits with Salt, Honey, Chaat masala and Black Pepper. 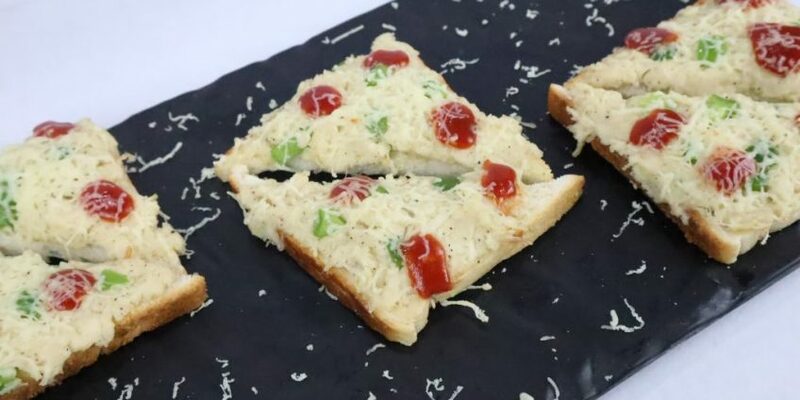 It is the perfect summer delight and must-have dish on iftar table. It will brighten up any meal and can be eaten at any time of the day. The vibrant color of these juicy fruits will catch anyone’s eye and will surely satisfy your carving. 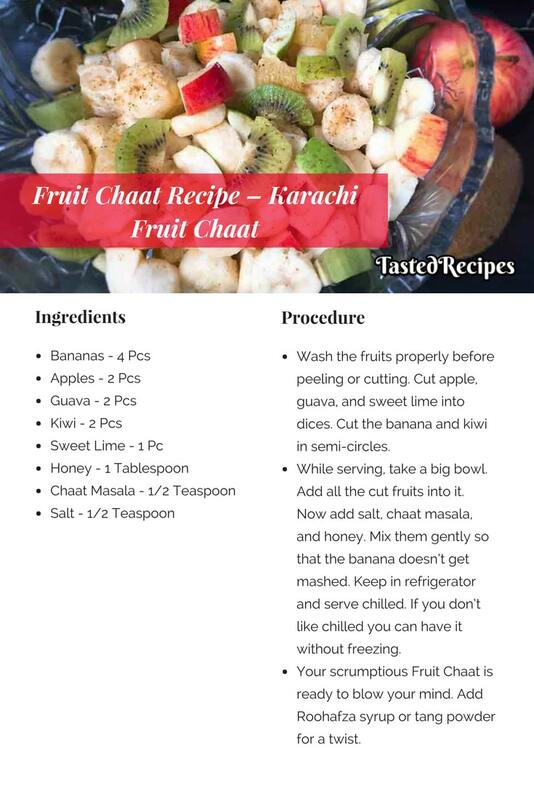 There is no specific recipe to Fruit Chaat because it changes with the season, geographical location or taste. Usually, in India and Pakistan, this fruit chaat is made with fruits like apples, oranges, bananas, guava and other seasonal fruits. After a long fast, this could be a balancing diet for you. light and easy on the stomach and most importantly refreshing. 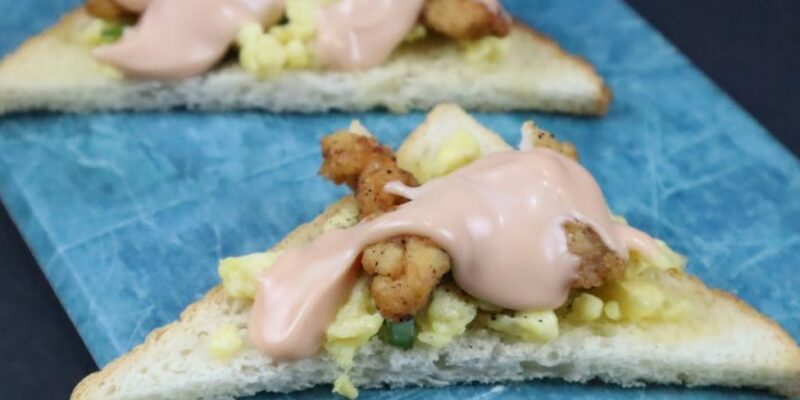 It is one of the easiest and quickest iftar delights. 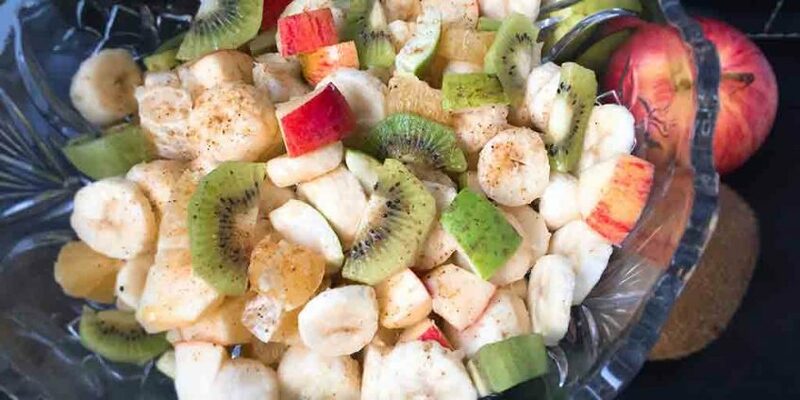 Our iftar preparation is incomplete without this delicious Fruit Chaat. At our home, we make more than 3 variations of this chaat. The regular one is juicy fruits with salt, black pepper, honey/sugar. Another can be adding Roohafza Syrup or Tang powder to the chaat instead of honey or sugar. You can try our other yummy desserts recipes like Bread Custard Pudding and Mango Cream Dessert. Wash the fruits properly before peeling or cutting. Cut apple, guava, and sweet lime into dices. Cut the banana and kiwi in semi-circles. While serving, take a big bowl. 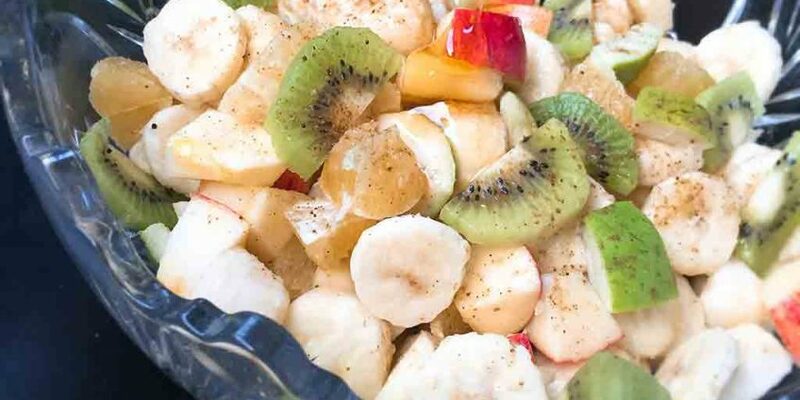 Add all the cut fruits into it. Now add salt, chaat masala, and honey. Mix them gently so that the banana doesn’t get mashed. Keep in refrigerator and serve chilled. If you don’t like chilled you can have it without freezing. Your scrumptious Fruit Chaat is ready to blow your mind. Add Roohafza syrup or tang powder for a twist.